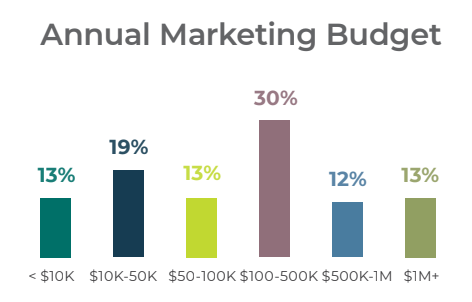 However, our 2019 State of the Industry Report: Marketing Trends in B2B Software & Technology found that not all marketing budgets are as they seem. According to the 100+ tech marketers we surveyed, a company’s annual revenue and marketing budget do not necessarily correlate. The highest-revenue companies are spending disproportionately less on marketing, with many spending less than $10,000 per year. Yes, you read that correctly. 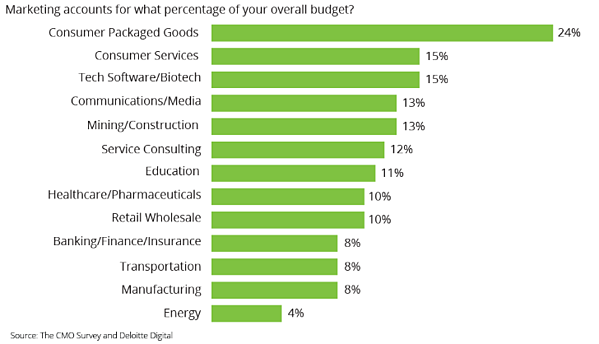 The big dogs are spending less on marketing…significantly less. Our thoughts? They’re bringing it in-house. We asked respondents to exclude salaries and other overhead expenses when answering our survey, but account for paid media, agency spend, printing and conferences. 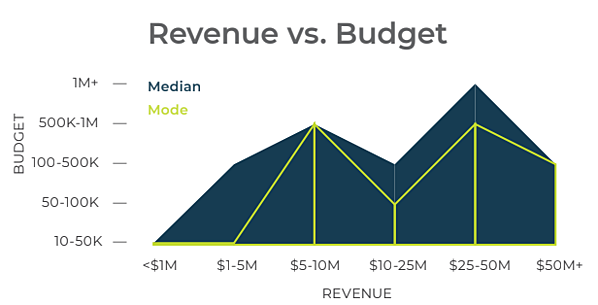 Companies in the $5-10M range are spending disproportionately more on marketing. Conversely, B2B tech companies with an annual revenue of $5-10 million told us they are spending on average more than half a million on marketing. With spending like this, it makes sense that only 14% of all marketers surveyed mentioned budget as their biggest challenge. Wondering exactly how these B2B software and tech companies are spending their marketing budgets? Are some companies going overboard with PPC? Are the teams spending on monthly subscriptions for marketing tech? 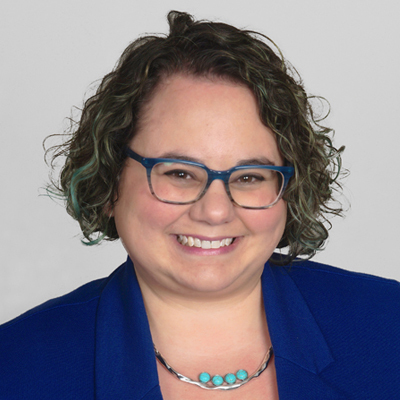 How many are using an agency partner to boost their efforts? Our State of the Industry report gave us the insight to dig deeper. If you want to find out more, go ahead and get our free download to see how the rest of your marketing department stacks up.